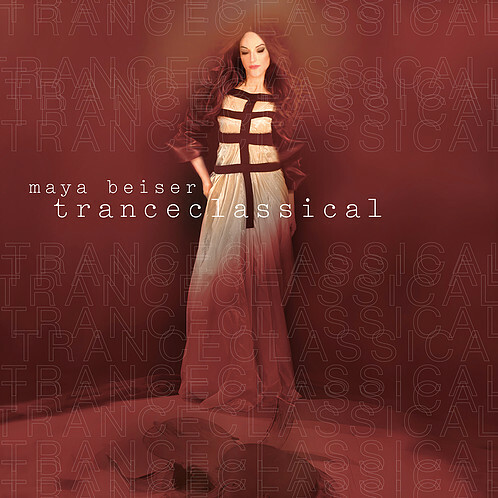 New York artist Maya Beiser who's been named a "force of nature" by the Boston Globe has announced her new album TranceClassical, available exclusively to stream on Apple Music from today (July 22nd), ahead of its full release on July 29th via Innovia Recordings. TranceClassical showcases Beiser's love of the cello and uses it in such a way that opens it up to new audiences and ears, by transforming and transcends boundaries. She's also working with lots of guests on this album - composers, musicians and producers to bring a bit of their magic to the table and this record. You can stream TranceClassical on Apple Music, watch the album trailer (embedded below) or pre-order the album on iTunes. Buy tickets for the tour here, and follow Maya Beiser on Twitter, Facebook and Instagram to see what she's up to. If you want to keep up with my posts, follow me on Facebook and Twitter.